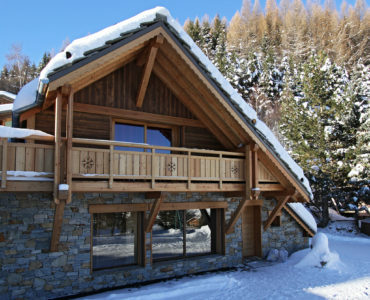 The chalets are close to the slopes, and all the shops, bars and restaurants of the resort Les 2 Alpes. 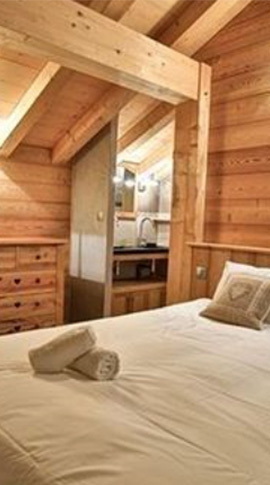 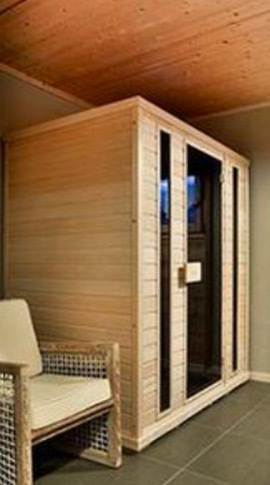 Both are very well equipped and offer you the best comfort during your mountain holiday. 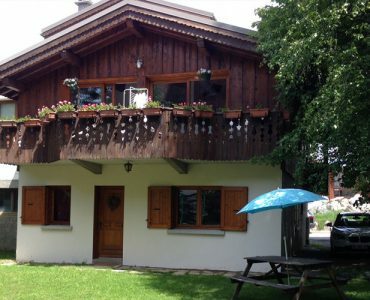 The chalets are available both Winter and Summer, to allow you to make the most of all the mountain activities the resort and surrounding area has to offer.